Forget politics and enjoy other aspects that Washington DC has to offer. 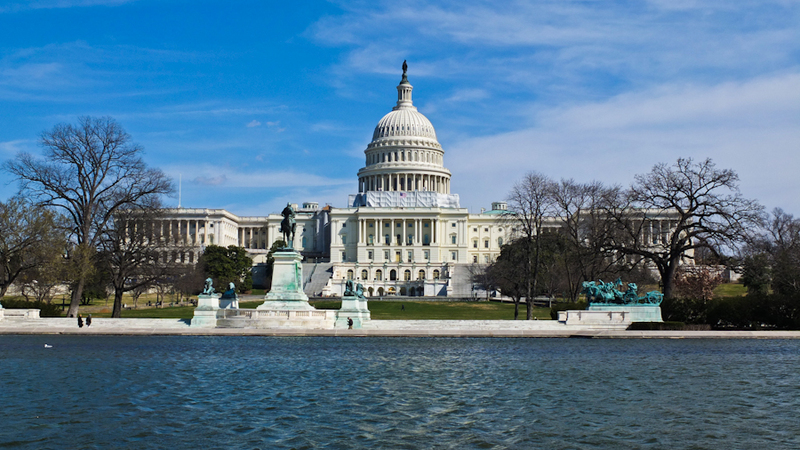 Washington DC is less than a 2-hour drive from Easton. 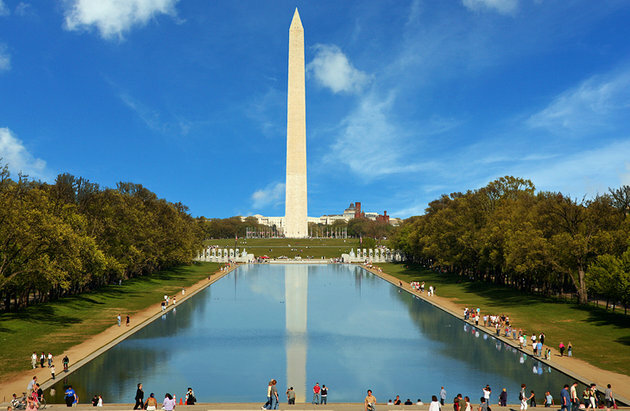 Base your visit to the National Mall with the US Capital to the east and the Lincoln Memorial to the west. The Washington Memorial, which is the highest building in DC, divides the mall and acts as a beacon to those that have lost their way. There are many monuments and memorials along and around the mall including the National WWII Memorial, Lincoln Memorial, Thomas Jefferson Memorial, Vietnam Veterans Memorial, Franklin Delano Roosevelt Memorial, Washington Monument, Korean War Veterans Memorial, Martin Luther King, Jr. Memorial, DC War Memorial, Vietnam Women’s Memorial, Lincoln Memorial Reflecting Pool, and the US Navy Memorial Plaza. Click here for maps and listings. A walk around Washington DC mall would not be complete without visiting the various Smithsonian Museums that are free of charge and open 7 days a week. 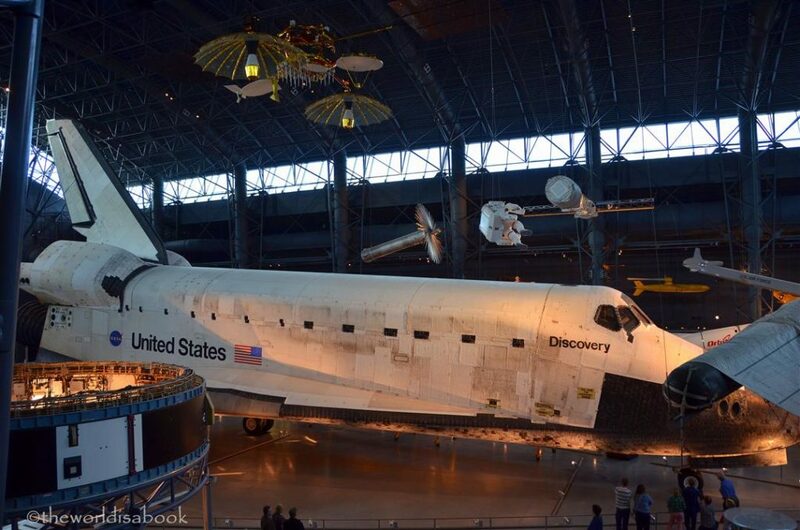 Most popular Smithsonian Museums are the Air and Space Museum, National History Museum, American History Museum, and the Botanical Gardens. Click here for a complete list of museums and maps. Take advantage of the Washington DC Metro and take the short trip from the National Mall to the National Zoo in Woodley Park along the red line. See Washington Area Metro for instructions and fares for the metro system and other locations that might be out of walking distance. For those interested in planes, rockets, and all things space related, a visit to the Steven F. Udvar-Hazy Center is a must. 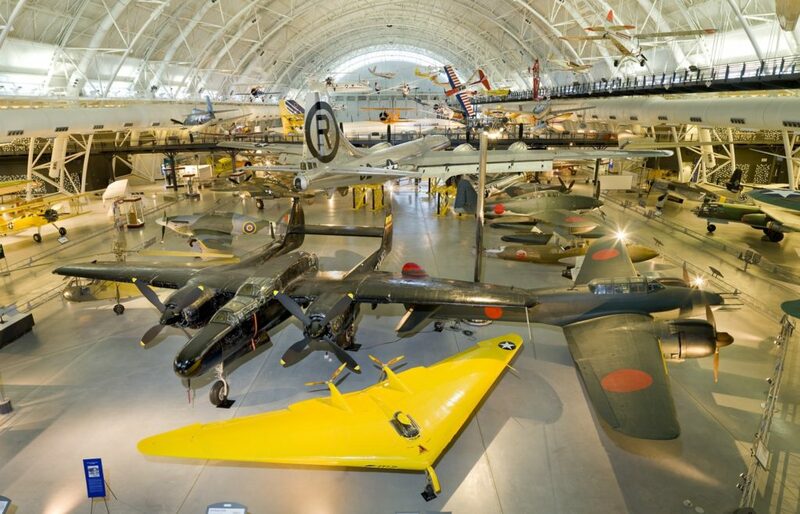 The Udvar-Hazy Center is located across the Potomac River from DC in Chantilly, Virginia. It is well worth the trip. See if you can locate Maryland Delaware Rocketry Association (MDRA) plaque along the “Walk of Honor”.